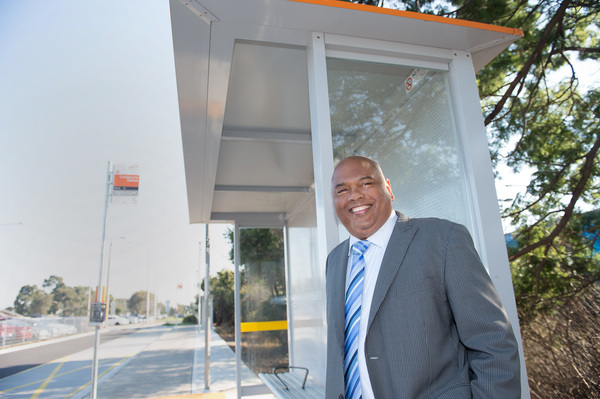 Cranbourne MP Jude Perera says a new bus route from Cranbourne to Carrum Downs will give the community even more options about how they get to work, school, shops and services. Passengers travelling from Cranbourne to Carrum Downs will have an easier journey with a new bus route to be rolled out. The Victorian Budget 2018/19 will fund a new bus route from Cranbourne to Carrum Downs, stopping at Seaford Station, to better connect residents in Melbourne’s South East to schools, train stations and shops. The State Government will now consult with the local community on the best route for the new bus. 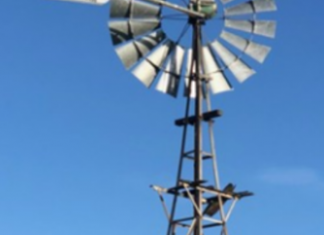 Member for Carrum Sonya Kilkenny said she had heard “loud and clear” from the community that a better connection was needed between Seaford and Cranbourne. “We’ll consult with the local community on the exact route, and deliver a service that works for passengers – connecting them to schools, health services and train stations,” she said. Labor Candidate for Cranbourne Pauline Richards said the new service would meet the needs of the growing Cranbourne community. “It’s important that people have better ways to link up with public transport and get around their local areas,” she said. Shadow Minister for Public Transport David Davis said the South-East community had been treated like “second-class citizens” for too long by Andrews Labor Government. “The belated catch-up decision on bus funding follows long-term community pressure,” he said. Victorian Greens MLC for the South Eastern Metropolitan region, Nina Springle said she welcomed the announcement but more planning had to be done for public transport services. “The reality is that the Victorian Government needs to be properly planning for growth to ensure that people can get where they need to go, when they need to get there,” she said. Lynbrook Residents Association committee member Paul Graham said he was disappointed Lynbrook residents had still been left stranded since in November 2016 when the 893 bus service was cut to Cranbourne. “Instead Public Transport Victoria put a single token stop on Lynbrook Blvd on the eastern side of the South Gippsland Highway,” he said. “There have been fatalities of two children there already,” he said. Casey Resident and Ratepayers Association president Arvo Talvik said more buses, particularly a Berwick bus, should run from the Cranbourne Park Shopping Centre/Lyall Street bus stop. “I don’t know what the justification is for a bus route from Cranbourne to Carrum Downs,” he said. “I’m not against it. The better connectivity’s we can have, terrific.